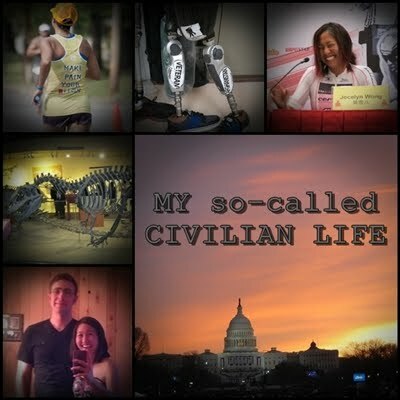 My so-called CIVILIAN LIFE: Be true to who you are. 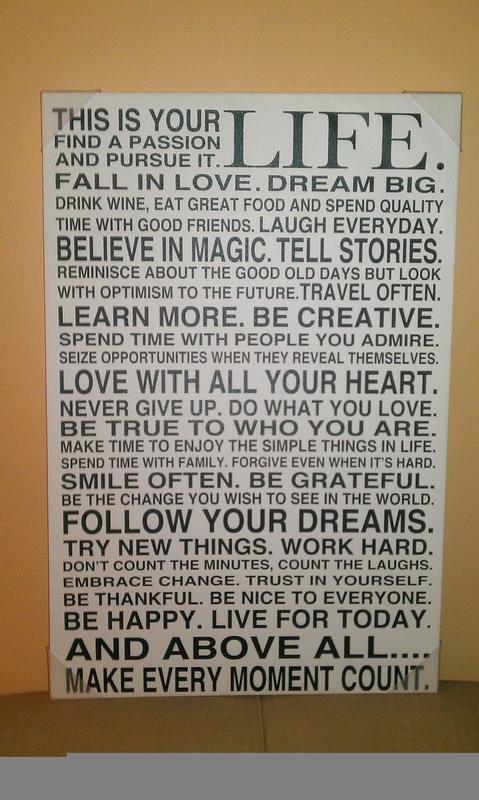 I bought this giant canvas print at Target. I kept walking away, because it was sort of expensive, but I kept coming back. I probably did this like 5 times while I was there. ...right now I am having some trouble with "BE HAPPY". The "DO WHAT YOU LOVE" has become a challenge, as well as "BE TRUE TO WHO YOU ARE". But, this is my life, and I only get one. I would very much like to "MAKE EVERY MOMENT COUNT". It might be time to "TRY NEW THINGS" and "EMBRACE CHANGE". I'm sure the changes you make will be amazing, whatever they are.